Your right to appeal a judge’s court order is a valuable part of the legal process. It lets either party in a family court case secure a new outcome if errors were made by the courts. But can you still appeal a judge’s final order if you weren’t in court when it was issued? The following helps you understand the appeals process so that you know when to file a notice to get the order that supports the best interests of you and your family. 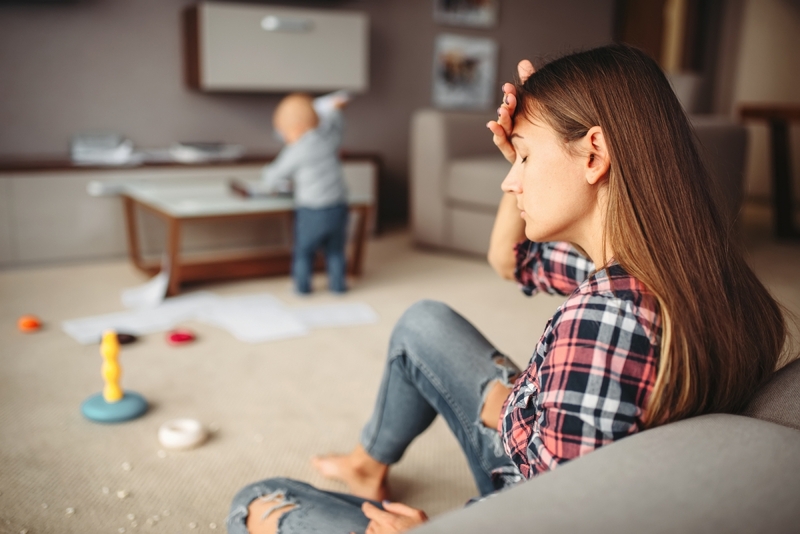 Filing an appeal lets you overturn or modify a court’s decision on child custody and support, the division of marital property, alimony, and other issues related to family law cases. Court judges can make errors that influence the outcome of a case. These errors may be used as the basis for your appeal. Errors in law or fact must be demonstrated to the appellate court in order for the judge’s decision to be reviewed and overturned. The appeals process does not give you an opportunity to retry your case. Neither party may submit new evidence during the appeal. The role of the appellate court is to review the record of your trial and determine if the judge made any errors when issuing a final order. Common errors include the misinterpretation of the law and making a decision that would not have otherwise been made by a reasonable person given the evidence that was presented. In order to appeal a family law judge’s final order, you and your attorney must file a Notice of Appeal within the 30-day period following the order. The notice includes information about the case, and a copy is given to the opposing party. You need to gather the transcripts from your trial and provide a brief that outlines the reasons you’re appealing the judge’s decision. Both parties can make oral arguments during the appeals process. Once the information is submitted to the appellate court, its panel of judges decide to reverse or affirm the original court’s ruling. Appeals can also be remanded, which returns the case to the lower court to be tried again. Working with a skilled appellate attorney is critical to achieving a successful legal outcome. The process is complex, and having expert legal resources ensures that you avoid many common and costly mistakes. Your attorney will help determine the likelihood that your appeal will be granted. The appeals process can lead to added legal costs as well costing you time and energy to prepare the necessary documents. There are filing fees, deadlines, and other factors to consider before you begin the appeals process. Some appeals may be eligible for an accelerated schedule, which reduces the time required to complete the process. These involve cases related to abuse, parental rights, guardianship, and other issues. You’ll need to work with an attorney who specialize in family law appeals. Trial attorneys may not have the skills and expertise needed to navigate the appeals process. Working with an attorney who understands your case helps you take the right steps to protect your family. You can appeal a family law judge’s order to get the outcome you want in your family law court case. If you weren’t present in court, you have 30 days to submit a Notice of Appeal and submit the documents required under Georgia law.